Jeff Johnston, Roger Abel & Matt Westberry answer this week’s money quiz “Are return of premium insurance policies a good deal?”. Jeff discusses the concept of ‘good debt’ during his Money Minute. 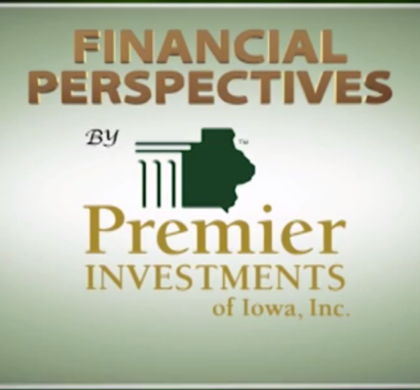 The guys finish the show with a discussion on Roth 401(k)s vs. Traditional 401(k)s.